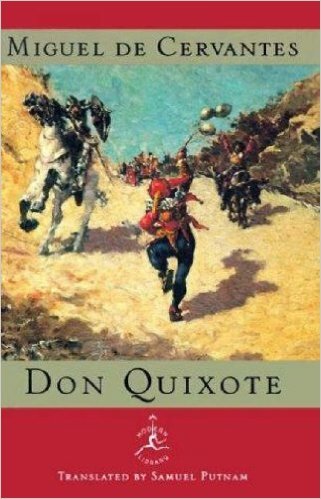 I have been reading Don Quixote and one thing is for sure: this book is about illusion vs. reality, which is a human dilemma through and through. At first, I saw myself in Don Quixote. Now, I see other people in him. Events in different people’s lives can be a certain way in their minds, when the reality is completely different. What does all this have to do with homeschooling? For one, it’s a good argument for annual testing outside the home. We have chosen to test our children every year starting in second grade, using a national standardized test (Terra Nova 3, which used to be called California Achievement Test). I may think my children are doing really well while they may not. Illusion vs. reality.